Eastman Kodak Company is an American technology company that concentrates on imaging products, with its historic basis on photography. 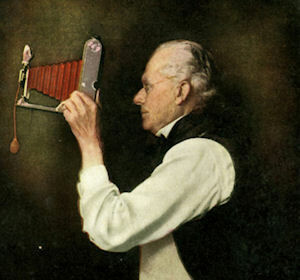 It was founded by George Eastman in 1888. During most of the 20th century Kodak held a dominant position in photographic film. Here are some interesting catalog Kodak covers of its photography books that were published in the early 20th century.